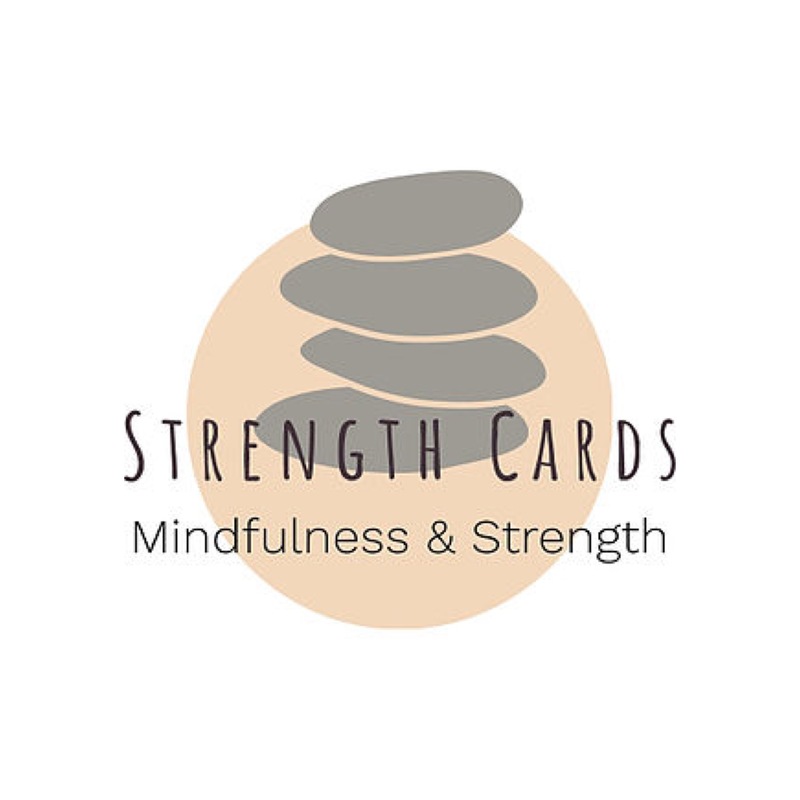 For many people Strength Cards have been life-changing, which is why the cards are used by thousands of family workers, teachers, counsellors, trainers and parents worldwide. • We all have strengths and it helps if we can identify and name our strengths. 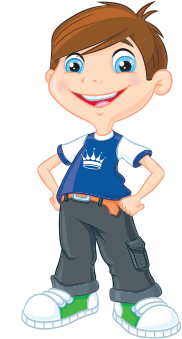 • We can all mobilise and use our strengths to address particular problems. Use them to spark curiosity and ignite a multitude of questions—because wherever we go, whatever we do, strengths are with us… and everyone has them! Mindfulness, self empowerment, counselling, coaching.